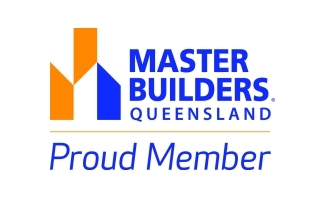 P&S Davis Builders are a family owned and operated Brisbane home building company. We specialise in house extensions, decks and major Queenslander renovations across Brisbane, including Newmarket. Peter Davis has come from a construction Project Management background (rather than a trade background) where he managed projects for the owners. And Peter is still focused on looking after the owners, our clients. That is the major reason you will find our approach to renovating your home in Newmarket is very different from most other builders. 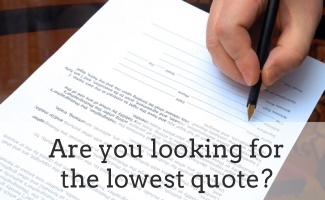 Find out more about us or contact us for a complimentary discussion on how we can help you with the renovation or extension of your home in Newmarket or other Brisbane suburb.